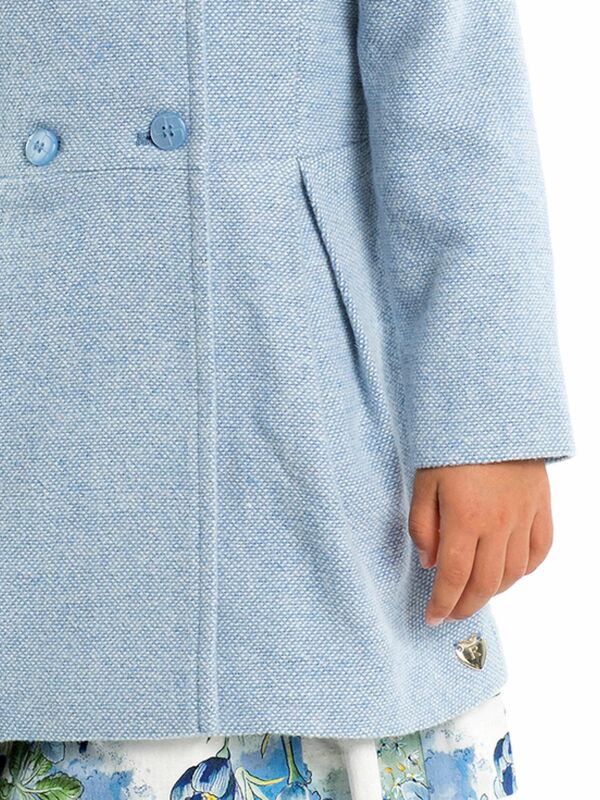 3-7 Girls Anna Coat https://www.review-australia.com/au/anna-coat-girls/RE19RK051.REBLU001.html Winter dreams are filled with pastel blue coats! The Anna Coat is made from a wool blend, features a contrast cream detachable collar, and of course, pockets! Double breasted to neatly do up at the front and keep the cold out. Winter dreams are filled with pastel blue coats! The Anna Coat is made from a wool blend, features a contrast cream detachable collar, and of course, pockets! Double breasted to neatly do up at the front and keep the cold out.